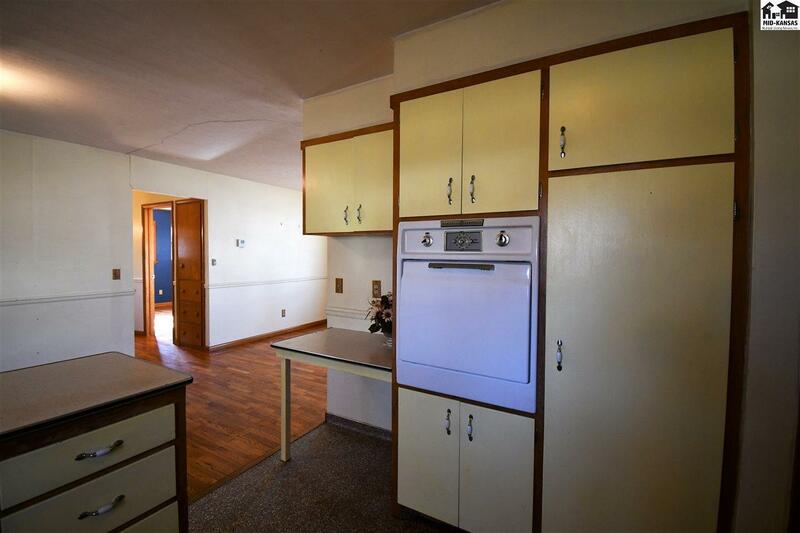 This 3 bedroom home is priced to sell! 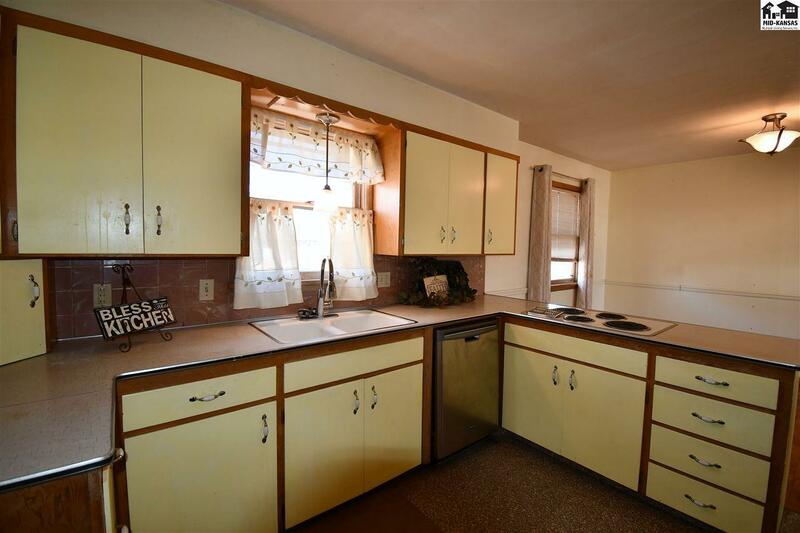 $18,900 below county value. 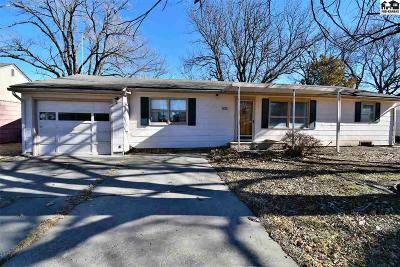 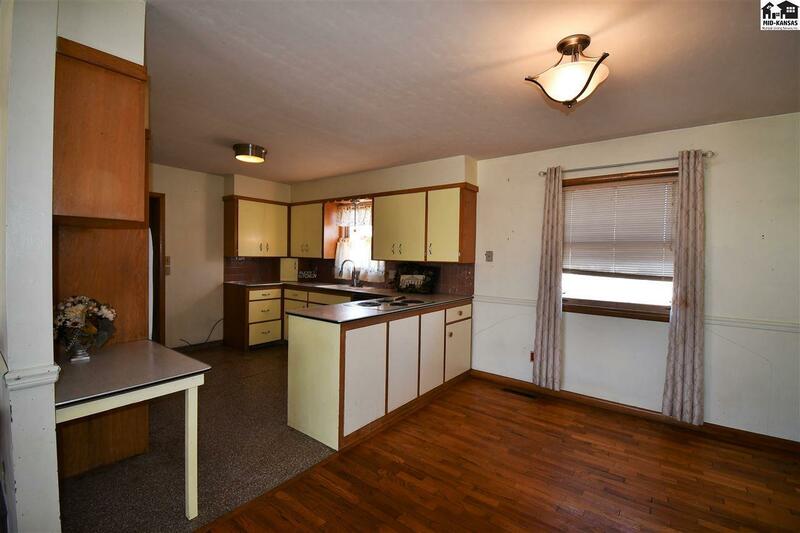 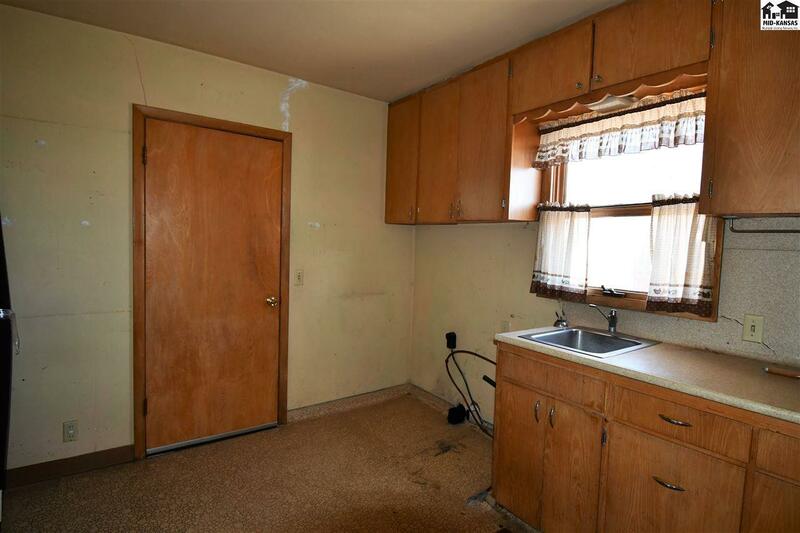 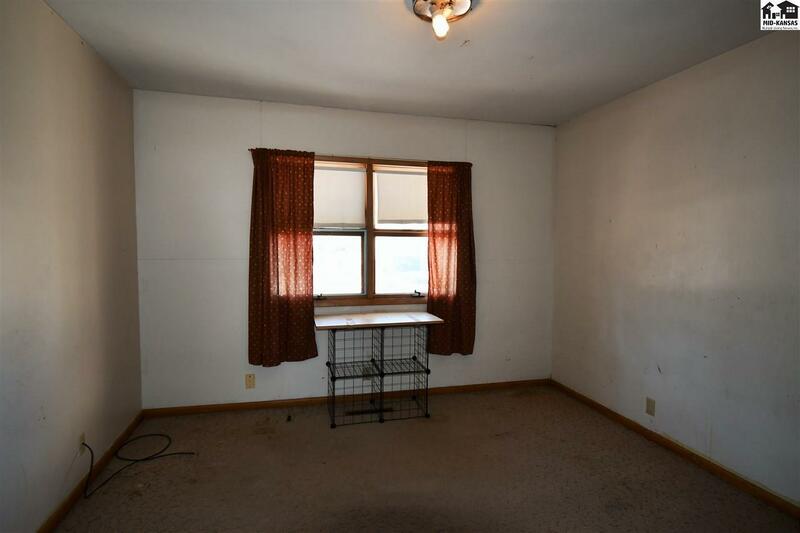 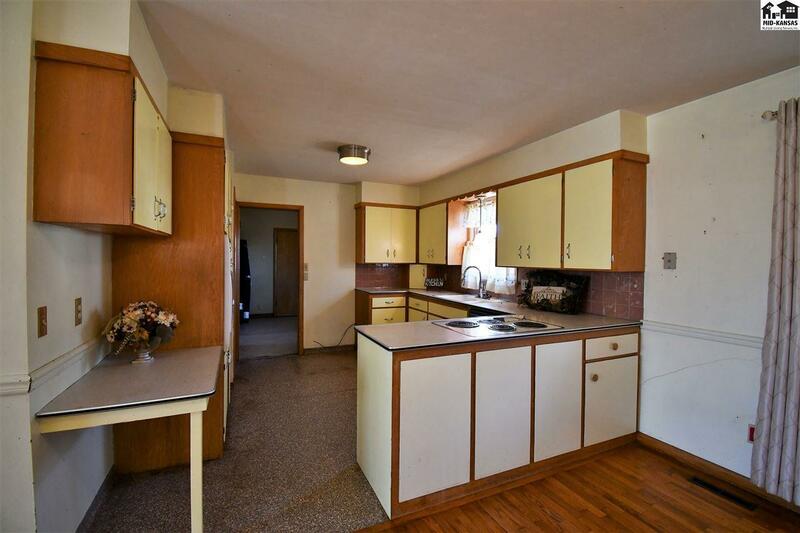 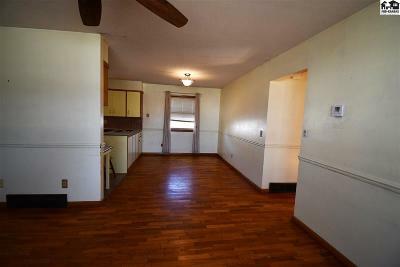 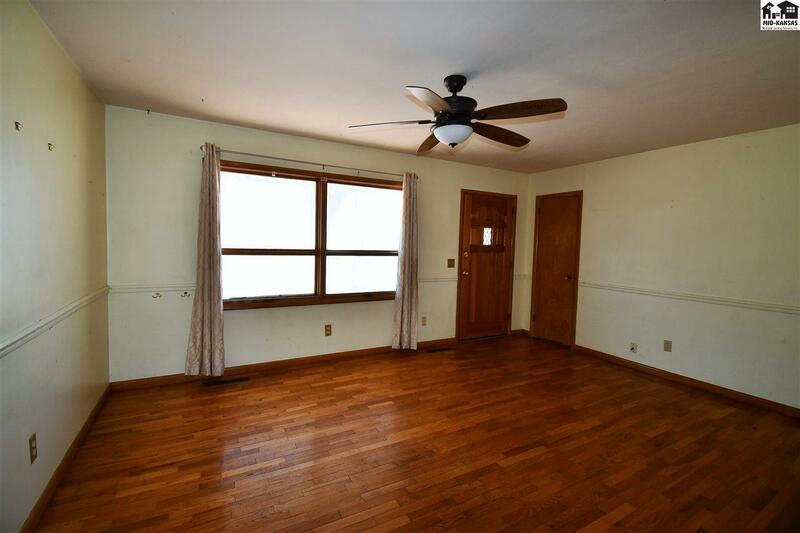 Ranch home with wood floors and a large main floor laundry with the potential of finishing the basement makes for a great investment. 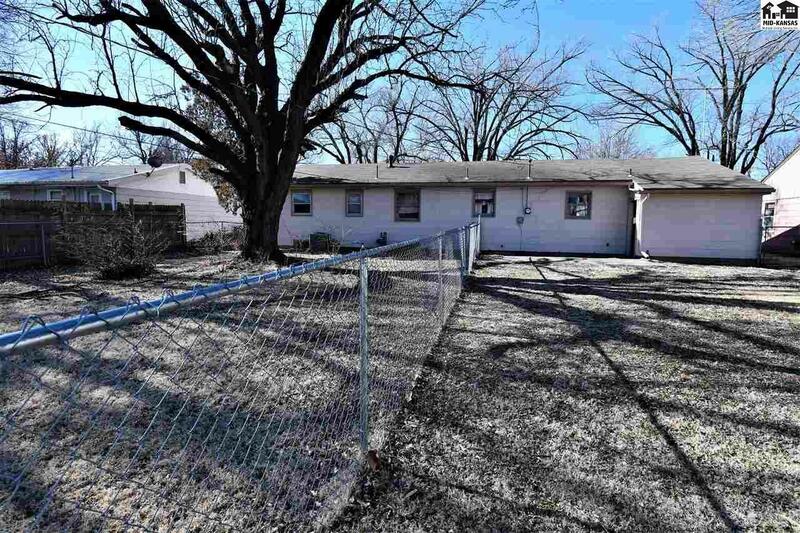 Large fenced in backyard with separate fencing for the pups to run. 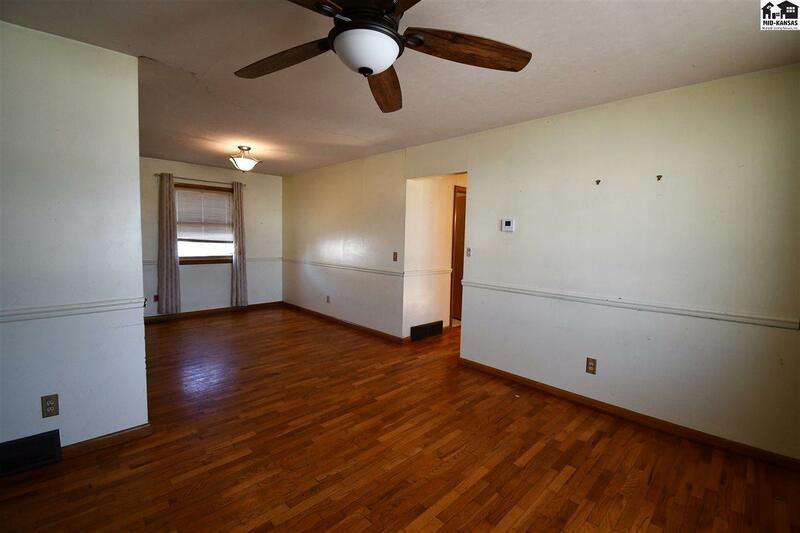 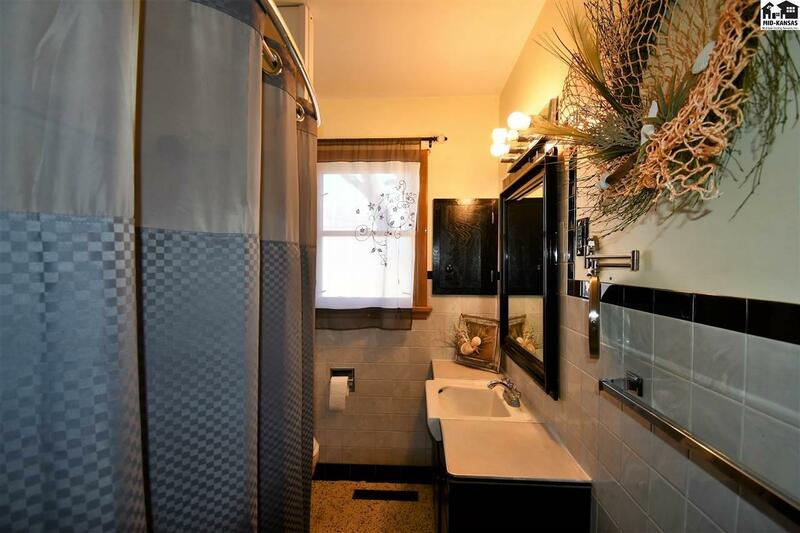 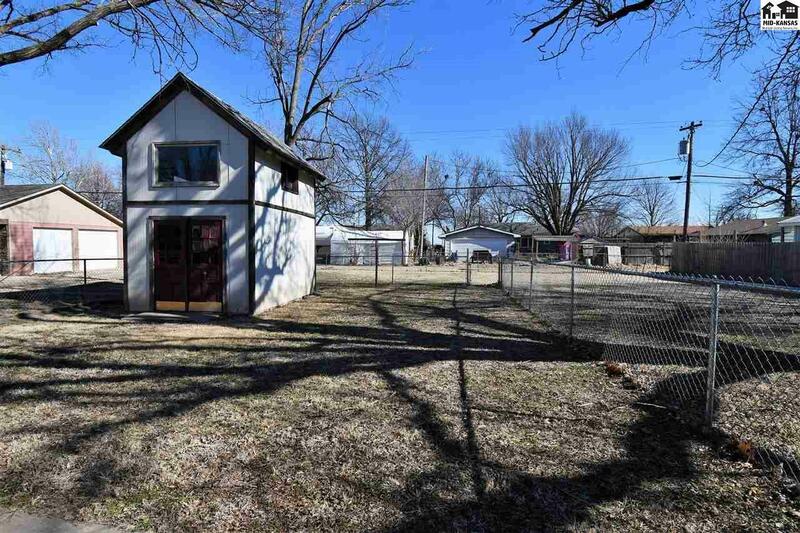 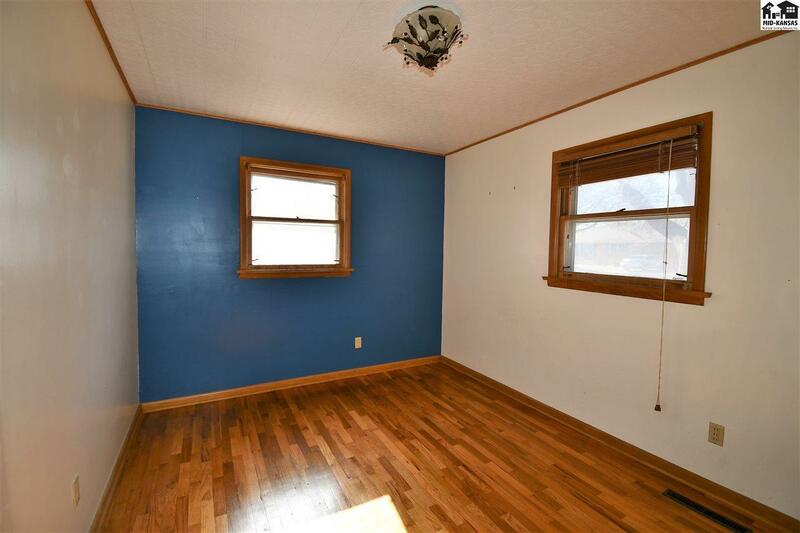 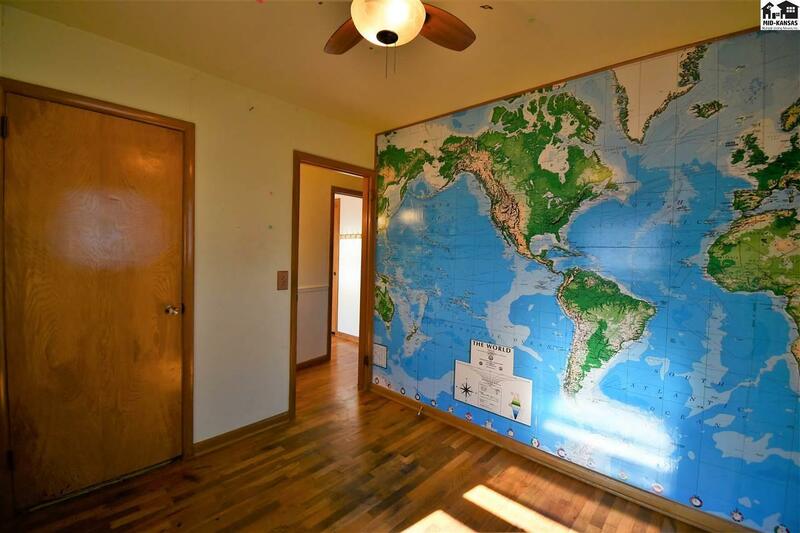 Home is located in the small town of Inman just a short drive to McPherson or Hutchinson. 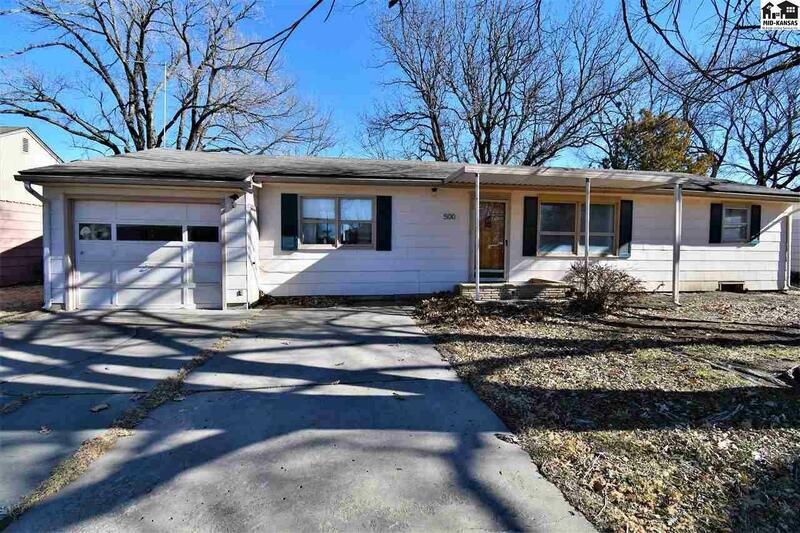 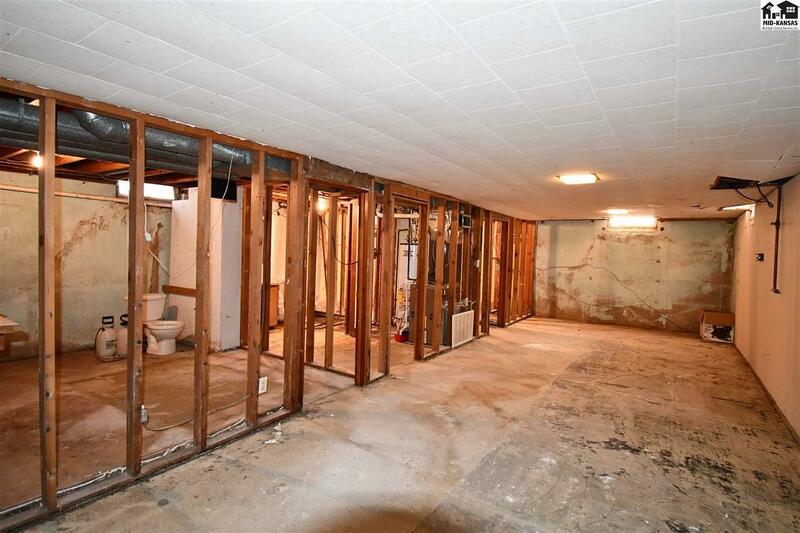 Don't miss out on the potential this home has to offer!